We have an awesome deal on the Boxshot 4 Home: Lifetime License in the Geeky Gadgets Deals store today, you can save 70% off the normal price. The Boxshot 4 Home: Lifetime License is available in our deals store for just $29, it normally retails for $99. There’s a better way to showcase your product online, and its name is Boxshot 4. 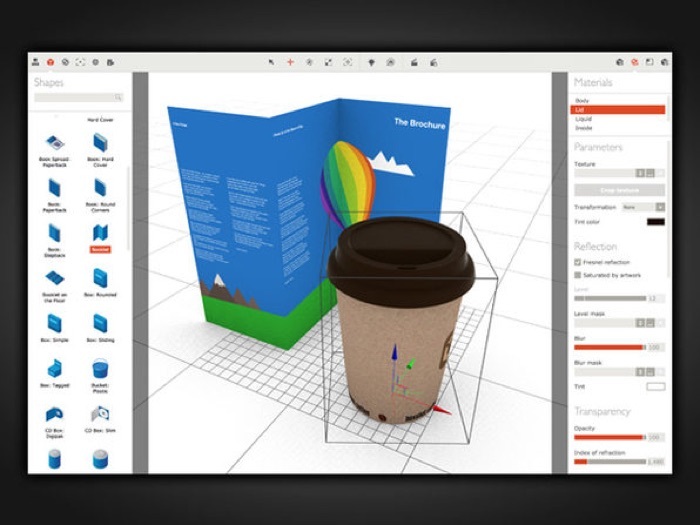 A streamlined alternative to today’s complicated design tools, Boxshot 4 helps you give your products a visual boost with access to a host of realistic 3D mockups. Boxshot 4 uses photo-realistic rendering to create production-quality shapes, from CD cases to phones and everything in between. Whether you want your app displayed on a smartphone or your new eBook featured on hardcover, Boxshot has the models to bring them to life. You can get your hands on this great deal on the Boxshot 4 Home: Lifetime License over at our deals store at the link below.